Team Architects New Zealand is a consortium of eight practices through-out New Zealand from Auckland to Wanaka who practice both independently and also collectively as Team Architects Ltd. With a strong design emphasis Team Architects have specialist ESD skills and a hands-on approach to project management. As a significant employer of architecture graduates, with over 70 staff, they are keen to strengthen the links between the Schools of Architecture and practices. 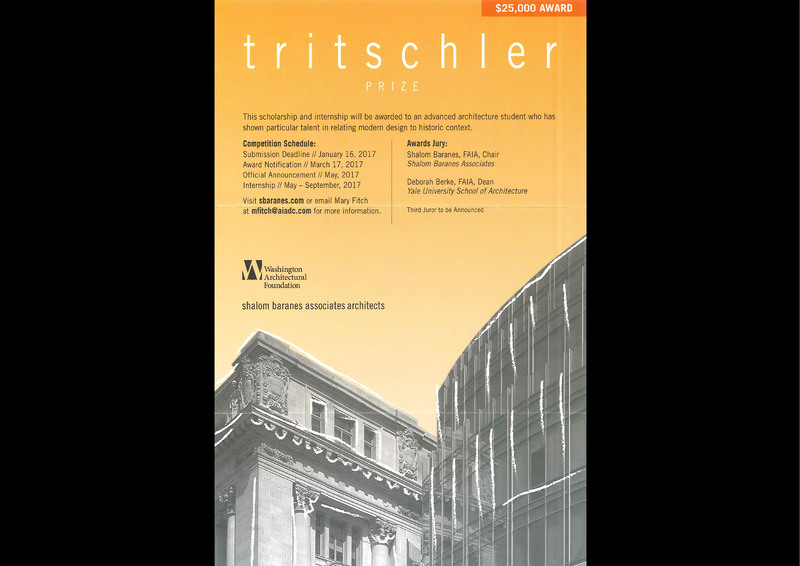 The scholarships are the only national award competed for by 1st year Masters of Architecture (Professional) students. It is awarded to assist with the completion of M Arch (Prof) studies in the following year. • UNITEC Institute of Technology. 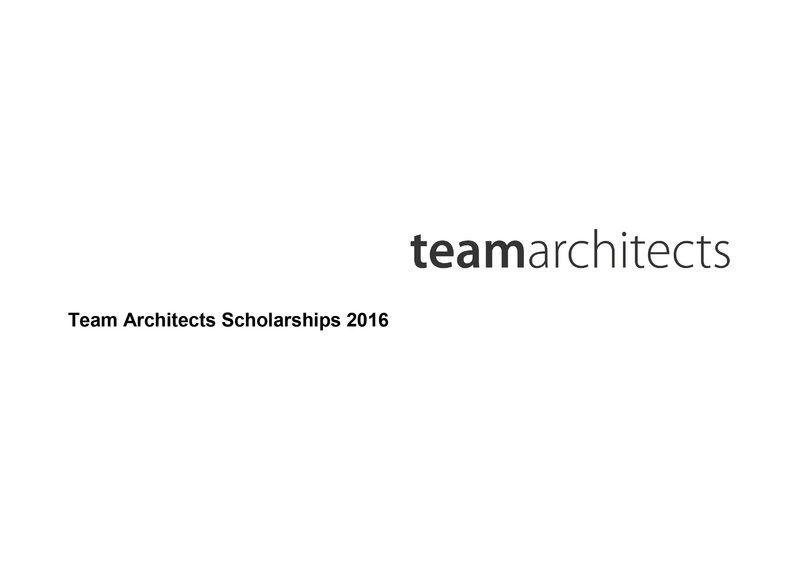 The monetary value of the Team Architects Scholarship Supreme Award in Architecture will be $2500 and be presented with a certificate. 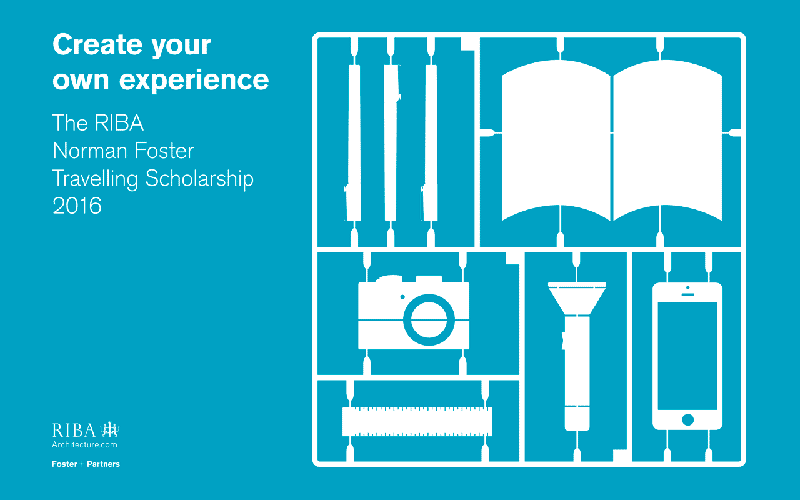 Two Scholarship Distinction Awards of $750 may be awarded to students from each of the other two Schools of Architecture with a certificate. Successful candidates are to use the Scholarships for study in the following calendar year for completion of the degree. To apply you must be in the 1st year of a Masters of Architecture applied degree programme in a New Zealand School of Architecture. Academic record for your time at University. The work submitted shall be physical copies of not more than A3 size collated into a tidy format suitable for hand delivery elsewhere in NZ. It is not practical for the assessment to include work presented electronic – only printed work should be submitted. If the final design project work is a joint project then it shall be submitted as a joint submission by the two or more participants, along with full documentation of items 4&5 for each participant. The application form and work are to be submitted by Friday 28th August 2015 to the Head of School c/- the School Office.